We are in the process of updating our cart so not all products listed are available. Best to check beforehand. 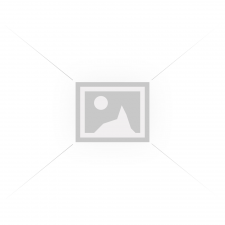 If you have any problems please let us know by emailing sales@bizco.com.au or calling 03 9572 4242 or 1300 465 832. 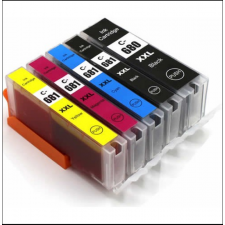 Shipping is a flat $7.95 for all products excluding large and/or bulky items such as printers etc, For these items shipping costs will need to be calculated and applied manually. You will be notified of the amended charges by email for your approval prior to your order being processed. Please refer to our Shipping Policy for further details. 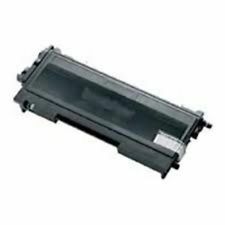 Product Description: Brother compatible LC135XLC chipped Cyan Product Specifi.. 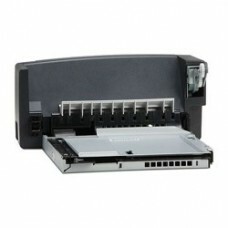 Product Description: The Hewlett Packard CB522A external stapler/stacker unit expands the output .. 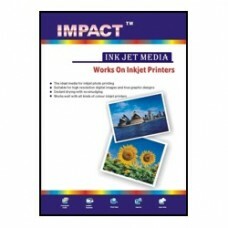 Note: We have tested this product on a Hewlett Packard Colour Laserjet 4600 & 4650 printer, with.. 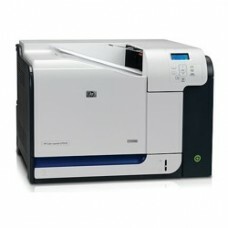 Product Description: The HP Laserjet CP3525 is a high-performance colour A4 laser printer series .. 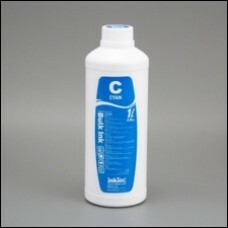 Product Description: Product Specifications: Compatible With Brother LC-02C/ LC-04C/ LC-12C/ LC-.. 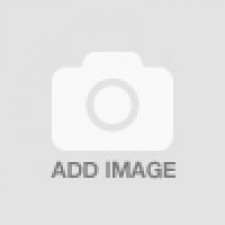 Product Description: The Hewlett Packard Laserjet P4014/ P4015/ P4515 series laser printer extern.. 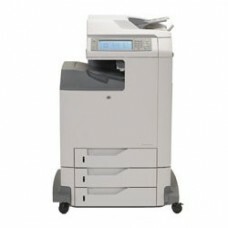 Product Description: The HP Laserjet 4730MFP is a high-performance colour A4 multi-function laser p..
<p>For use with Canon PIXMA iP3600/ iP4600/ iP4700/ Canon PIXMA MP540/ MP550/ MP560/ .. 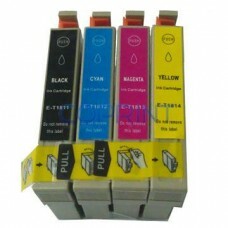 Brother TN2450 Toner Compatible With ChipFits BROTHER HL L2350DW, BROTHER HL L2375DW, BROTHER H..
Bizhub C452/C552/C652 Copier Cartridge 120K Pages .. 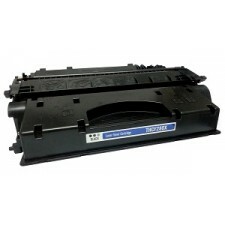 Fits HP LASERJET PRO 400 M425, HP LASERJET PRO 400 M401 ..
Inktec Officejet Pro X black ink 1 litre ..